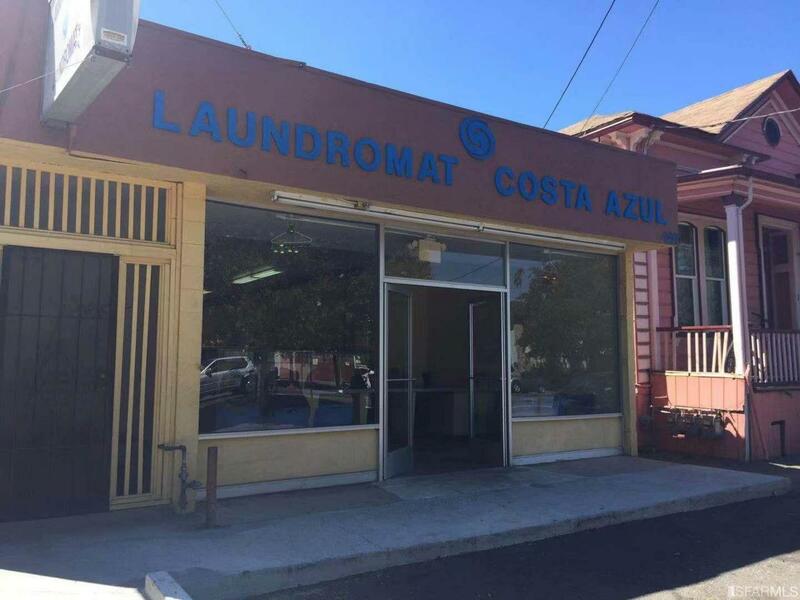 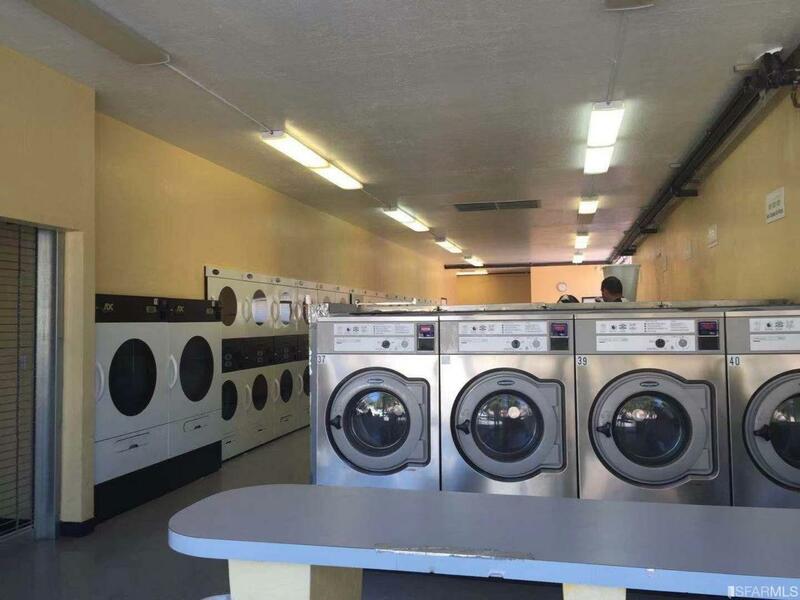 Commercial property near Downtown & San Jose State University, property has been operated as a laundromat for many years, and will be delivered vacant. 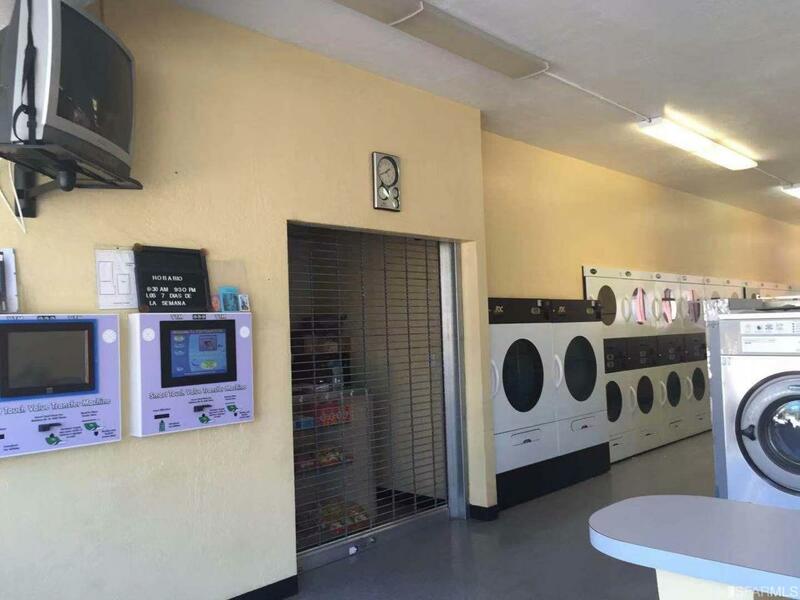 Good location for restaurant, fast food, cafe and others. 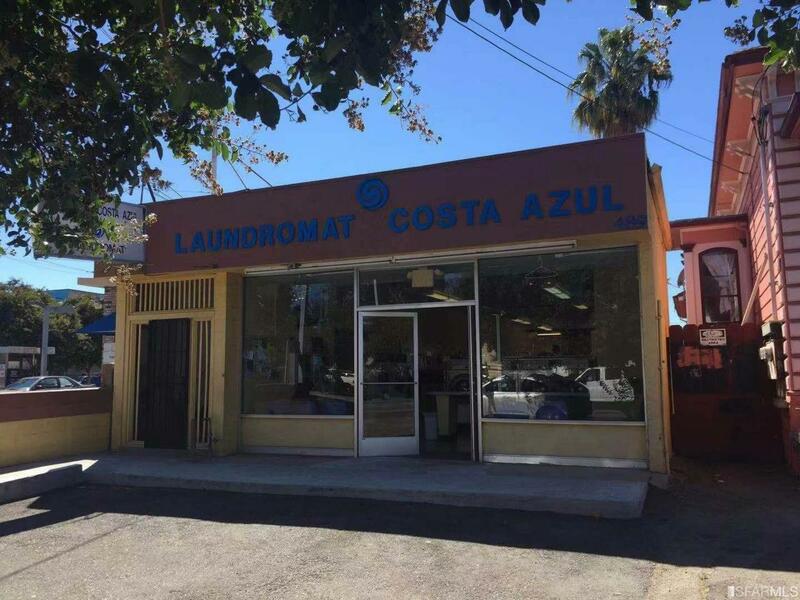 Listing provided courtesy of Jerry Jing Wang of Remax Prestigious Properties.